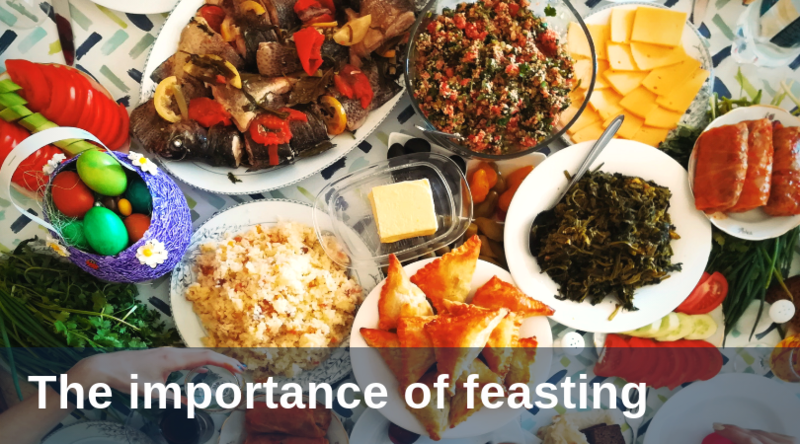 “Go, eat rich foods and drink sweet drinks, and allot portions to those who had nothing prepared; for today is holy to our Lord. Do not be saddened this day, for rejoicing in the Lord must be your strength” (Nehemiah 8:10). 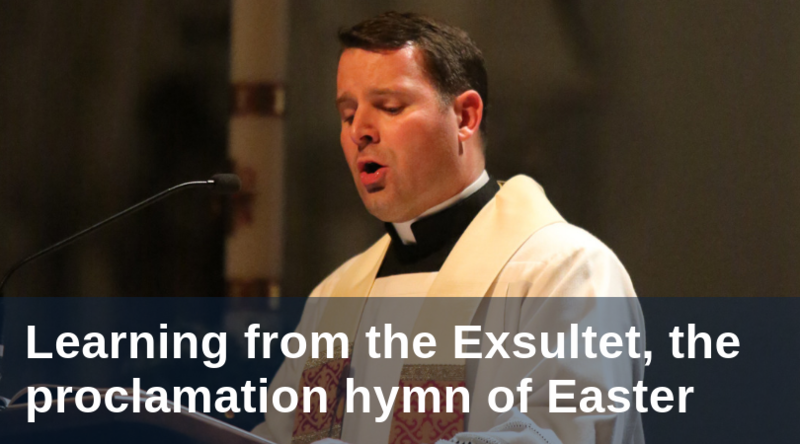 In the sacrament of baptism, which we recall at Easter, each of us received both a new identity as a child of God and a vocation to live a life transformed by our encounter with the Lord. 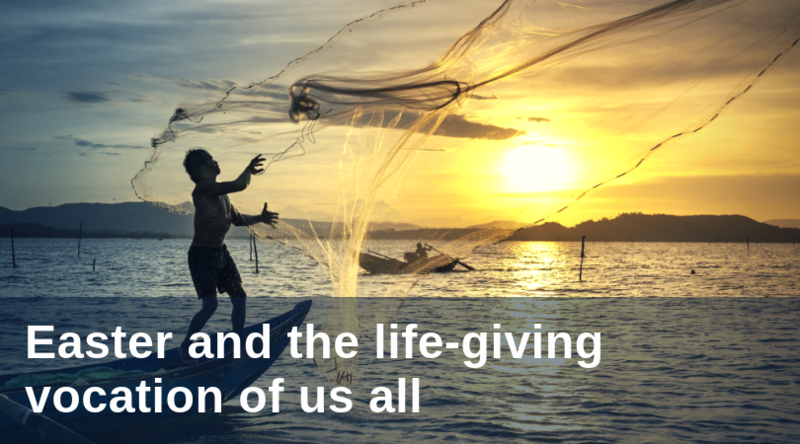 We received these gifts not only for our own benefit, but also for the benefit of others. 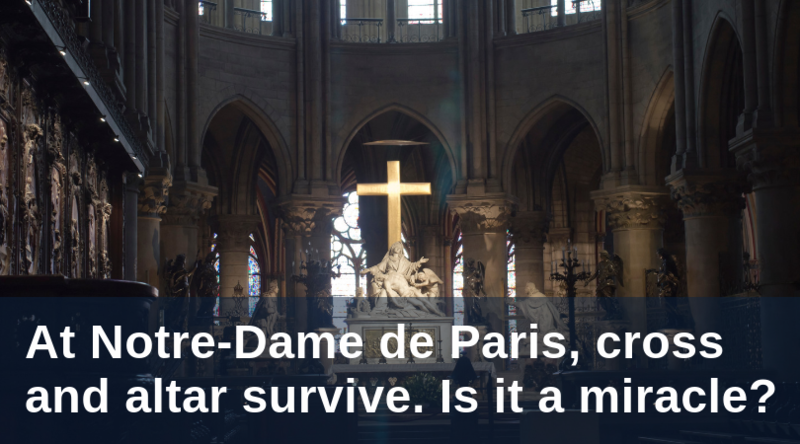 At Notre-Dame de Paris, cross and altar survive. Is it a miracle? Looking at the pictures of the Cross of Christ, shining with the light of the morning sun, intact amidst the ashes and debris from the fire at Notre-Dame de Paris, I found them very moving. Is it a miracle that the cross and altar and candles survived? It depends on what you are willing to call a miracle. For first century Jews, it must have been strange when Christ, a wife-less celibate, identified himself as a bridegroom. 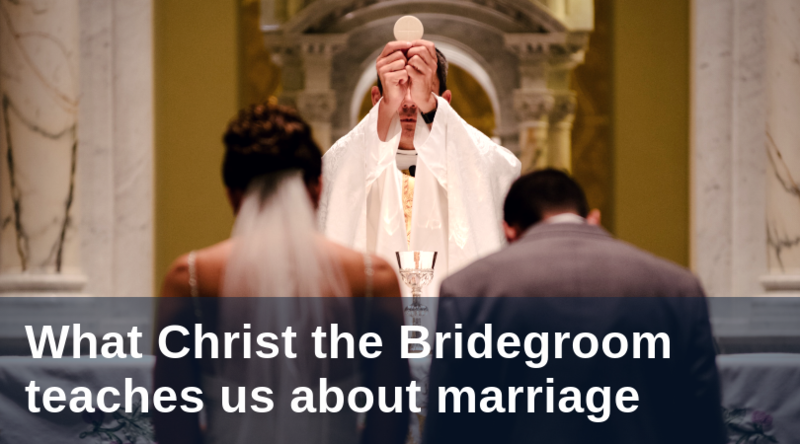 Dr. Brant Pitre, professor of Scripture at the Augustine Institute, takes up this topic in his talk Christ as Bridegroom, outlining the various ways in which Christ demonstrates and models spousal love to the Church, as evident in Scripture.